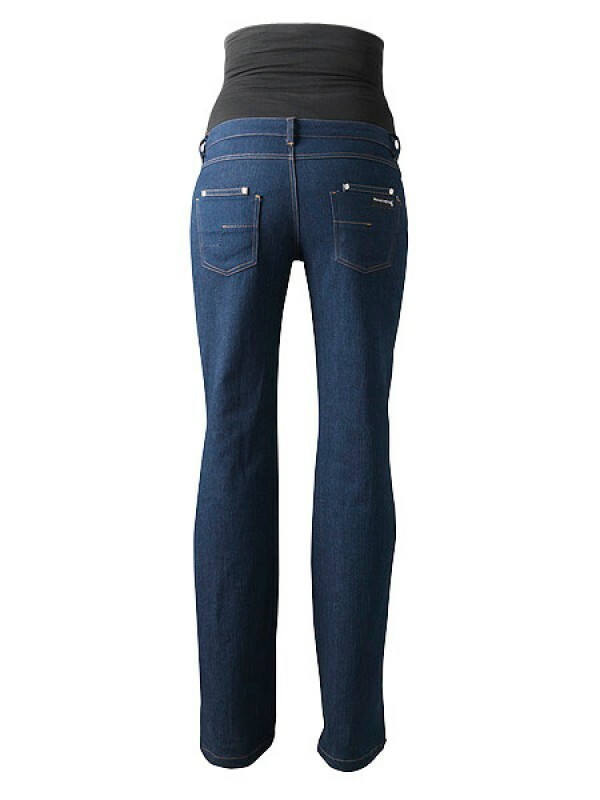 We have taken our bestselling tall maternity jeans (as featured in Prima Baby Magazine) and designed an indigo version. 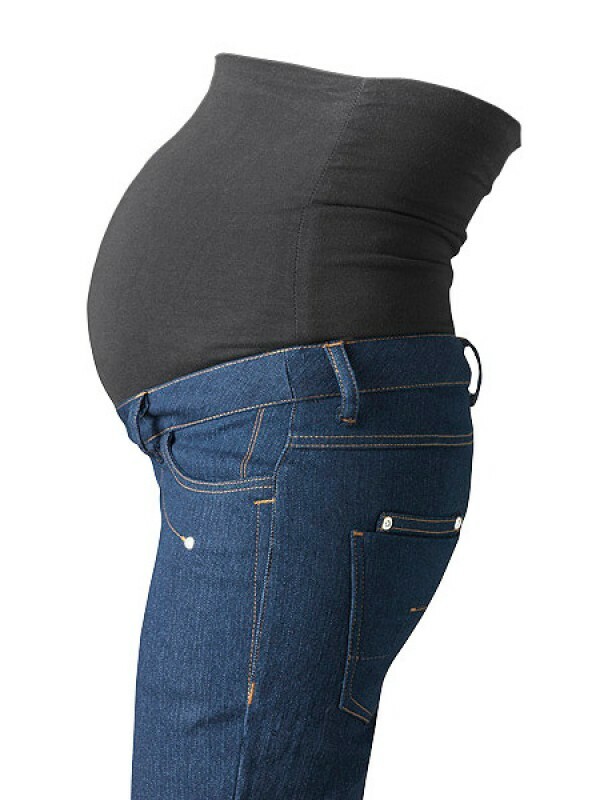 With classic lines and a slimming shade, these extra long maternity jeans are so versatile. The relaxed fit and gentle bootcut flatters all shapes whilst the supportive soft jersey waistband can be worn over the bump or folded down. 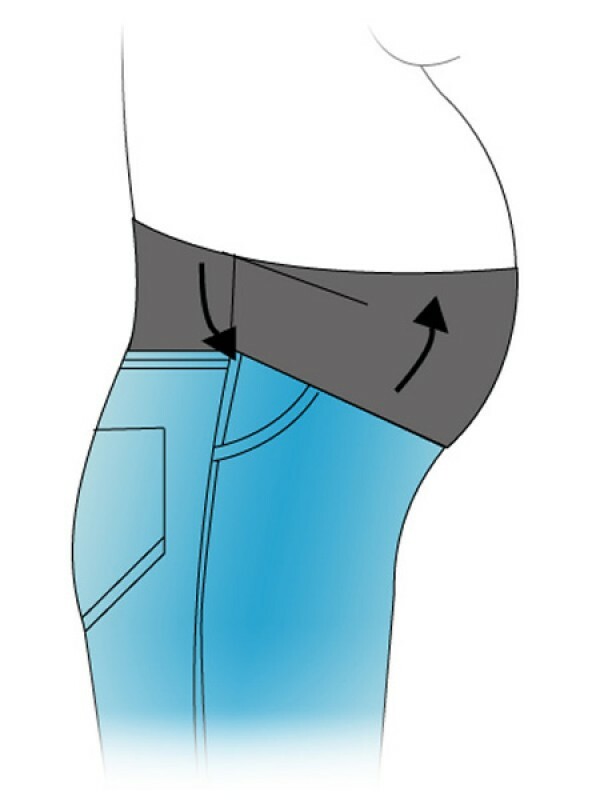 Maternity jeans for tall women must be specifically designed for the taller frame and all of our jeans follow a detailed design process and are rigorously tested. For further details please see Constructing the Perfect Fit.